What their new direct upload features means for you and the music business. Spotify’s acquisitions of Gimlet and Anchor signal ambitious plans to disintermediate the music industry. The Great Rock & Roll Swindle: Or How much does Spotify earn per spin? This image keeps getting shared around, and it’s a really incomplete picture of a complicated system. Late last year the headlines were that Apple Music was gaining on Spotify. 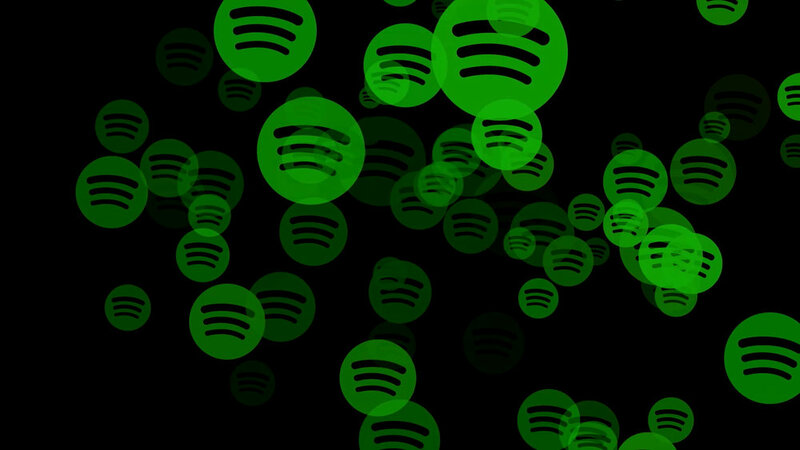 Spotify is now widening its lead. As this Statista chart illustrates, the gap between the two has gradually widened from 20 million when Apple Music was launched to more than 40 million subscribers by the end of 2018.